In store shopping with knowledge and comparison of the products only a picture away. Starting Screen. User take four pictures of the item they want to compare. Screen after user has chosen all the products he/she would like to compare. Click compare to go to the compare section. Screen after user had press the compare button; A table of comparison indicator that helps user to choose their final ideal product. 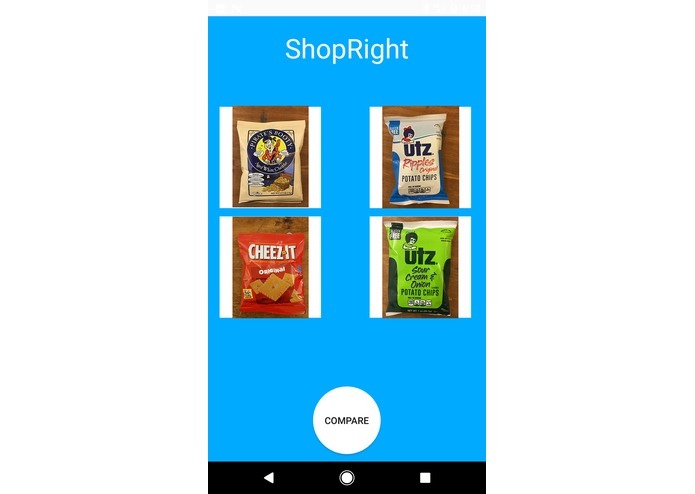 Shop Right is an app that could help you compare similar products in the supermarket visually and gave you useful insights and comments that would help you buy the right product. Having an application to make your life easier to find out what people think of the different products that you are considering, allowing you to make a more informed decision about the products you are interested in. This way the user can have an in-store comparison, similar to a shopping experience they would have online. But it has much more features that could provide relevant information for you to choose the ideal product for you! Allows the user to take a set of pictures of the products they are interested in comparing and returns a range of information to the user, such as the price of the object, rating of the object, and other users experience and reviews of the product in order for them to properly decide. The entire system includes an android app (front-end) and a flask server (back-end). 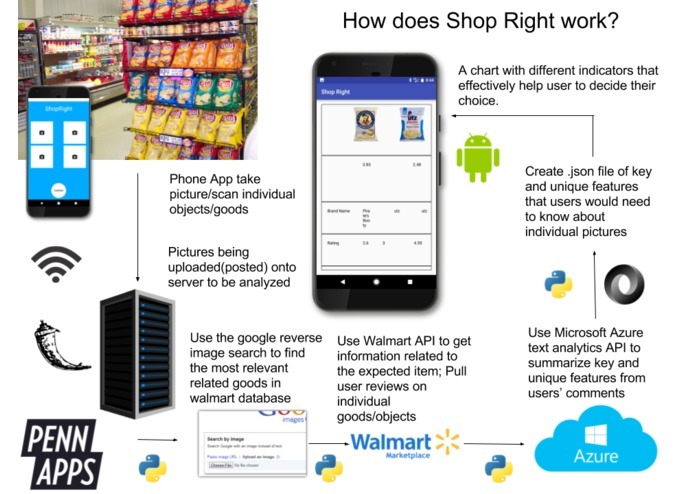 API used: Walmart ItemSearch & Review API, Google Reverse Image Search, and Microsoft Azure text analysis. 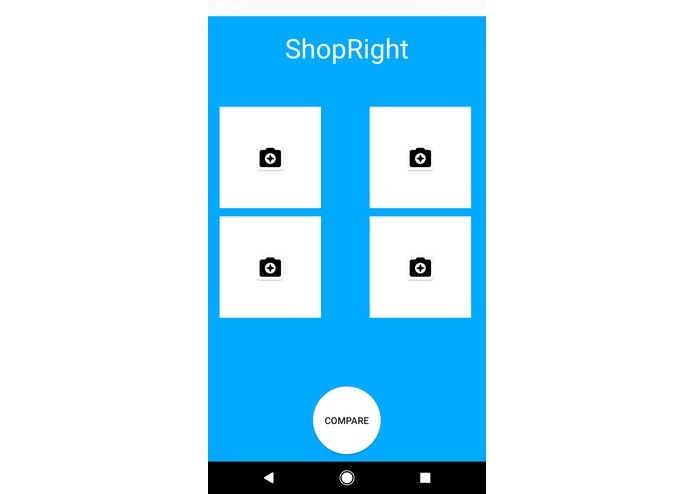 Using Android-Studios we designed a mobile application, using images that the user takes to find the product name from it, using a reverse image search. With the product name we ran the product name through the Walmart API, to find product info and gather information that is important to the user in making an informed decision. Running the top comments, both good and bad reviews on the product, through the Microsoft Cognitive Services text analytics API we pulled the keyPhrases that the were found. By determining these tags we give the users a summary of some of the phrases that people have used to describe the product. We then gathered these pieces of information to present an organized table comparing the products they were interested in. Connecting a server in which we used to store our data to retrieve and calculate additional information that would be sent to the user. Setting up the connection between the server in python and the Android app (post request), and compress JPEG to base64 and convert back was one of our largest challenges. Accomplishments that we are proud of? Setting up the connection with the server, that we set up with python. 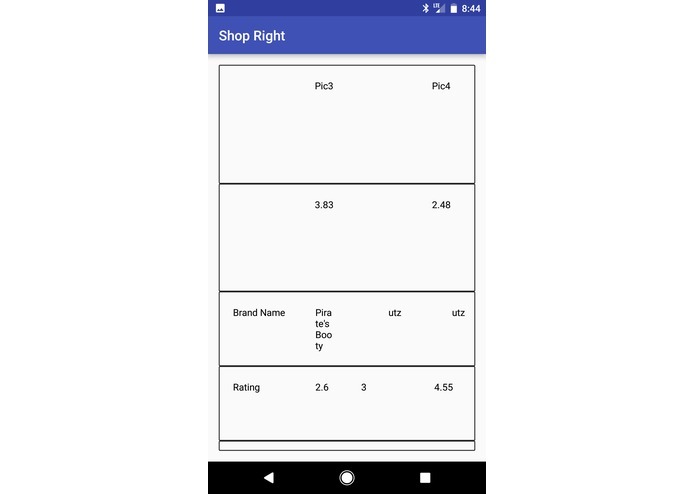 Made our first full-stack Android App. Explored Walmart ItemSearch & Review API, Google Reverse Image Search, and Azure text analysis. When it comes to calling services that require web calls and other internet related things, it is easier to have the Android call them directly from the phone and store the information in a JSON file reducing the complexity and time required to check that all of the required connections are set up. 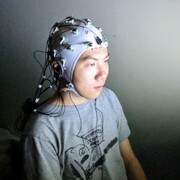 Adding in Machine learning and setting up additional tools to help the user with information to make decisions. Analyze users' consuming history to recommend and help select the product user may be the most interested. Use Button API to shop items that are not available at the current supermarket on Walmart and Amazon. I worked on the Android application, on establishing the connection on a virtual Linux machine using Linode and on the other aspects of Systems Engineering. I worked on the basic android app structure building, API-calling and data processing, and back-end data parsing. A junior at High Technology High School who loves programming in Python and React Native+Redux and using Linux.